LTZ PACKAGE W/ THE TURBO MOTOR! 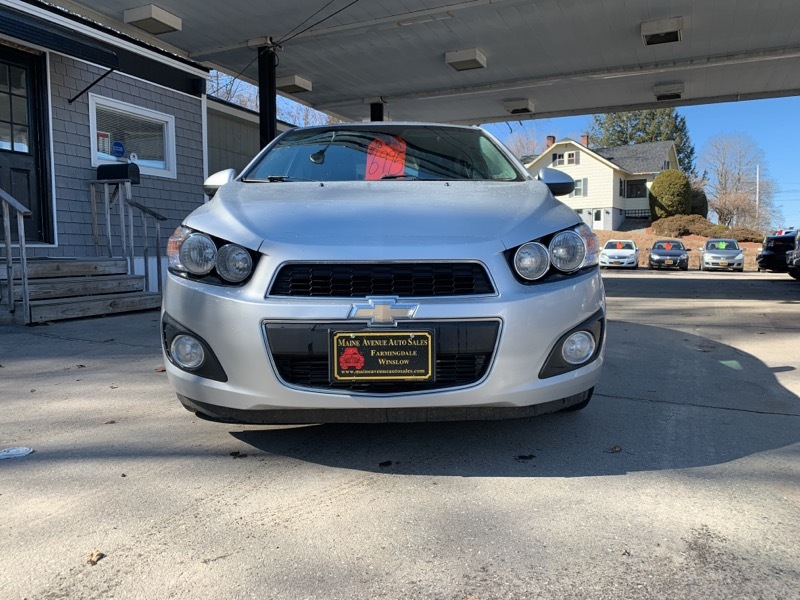 THIS SUPER SPORTY SONIC LTZ WITH THE TURBO MOTOR IS IN EXCELLENT CONDITION.....THE 6-SPEED MANUAL TRANSMISSION MAKES IT A BLAST TO DRIVE!! !